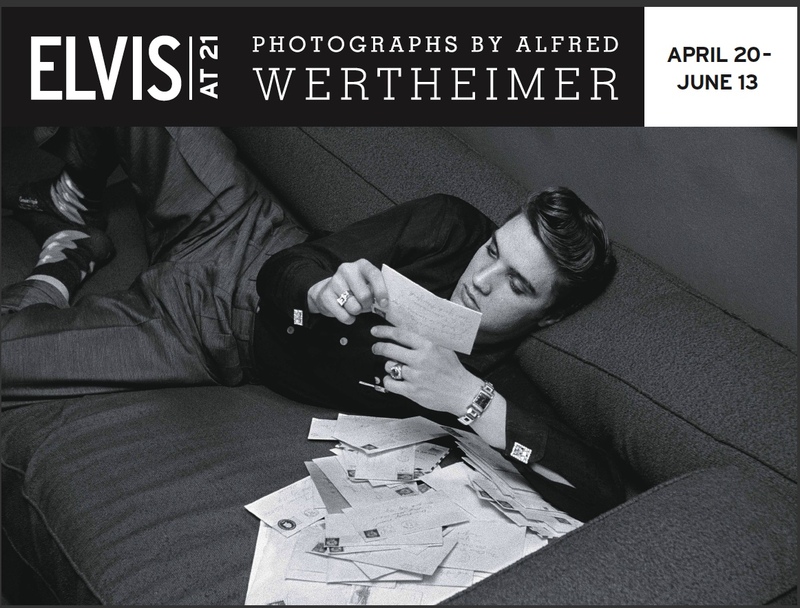 The King’s holding court at the Boca Raton Museum of Art and you’re invited to see the only professional candid photos ever taken of a young Elvis Presley as he stood on the verge of international stardom. It’s a remarkable glimpse into the innocence of an icon, from behind the curtain to before the crowds, from piano benches to Harley bikes, and from on-the-road to off-the-record. It’s Elvis like you’ve never seen and like you’ll never forget. 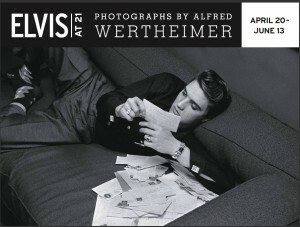 It’s Elvis at 21: Photographs by Alfred Wertheimer opening April 20 at the Boca Raton Museum of Art. We can’t help falling in love with this mesmerizing photographic chronicle that captures the unguarded, unaffected young man from Mississippi in 1956 at the very beginning of his legendary career. After this critical year, all access to Elvis was restricted, which makes these images all the more meaningful and all the more memorable. Don’t be lonesome tonight. Make a date to see Elvis at 21 at the Boca Raton Museum of Art. For more information, call 561-392-2500 or visit bocamuseum.org. Michael Del Gigante is president and executive creative director of MDG Advertising, a full-service South Florida advertising agency, with offices in Florida and New York, that specializes in developing targeted internet solutions, exceptional creative executions, and solid branding and media buying strategies that give art museums and non-profit organizations a competitive advantage. For more information, call 561-338-7797 or log on to mdgadvertising.com.